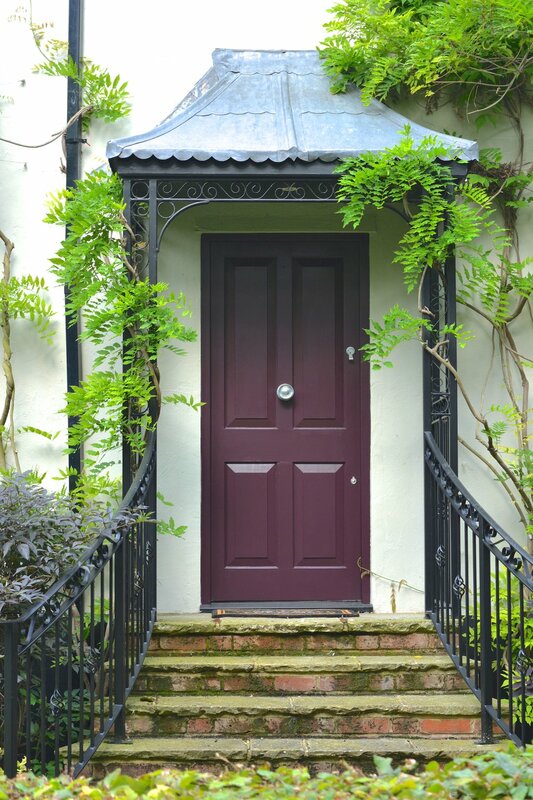 Get in touch if you’re struggling with exterior paint selections. Jo would be more than happy to help! Not all our projects are interiors driven. Our client needed an exterior specification and so on this occasion we were instructed to provide the colours for the exterior masonry and woodwork. The playful palette of colours and free, illustrative style from 'Voyage' create exuberant interior Design schemes and fresh, fun co-ordinates. 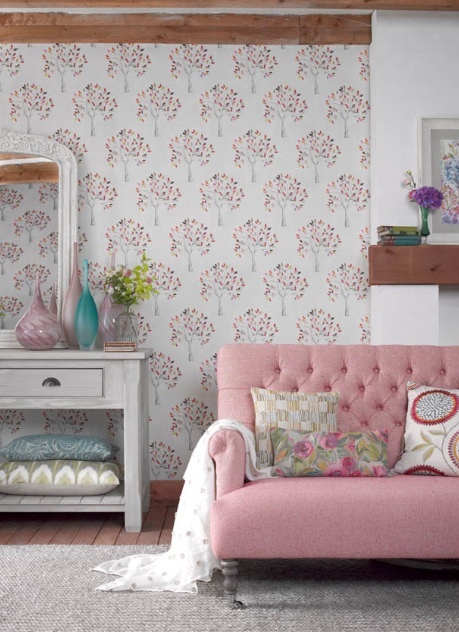 This is an accessible range of soft furnishings for many applications, with the advantage of co-ordinating fabrics and wallpapers, cushions and some great furniture options. 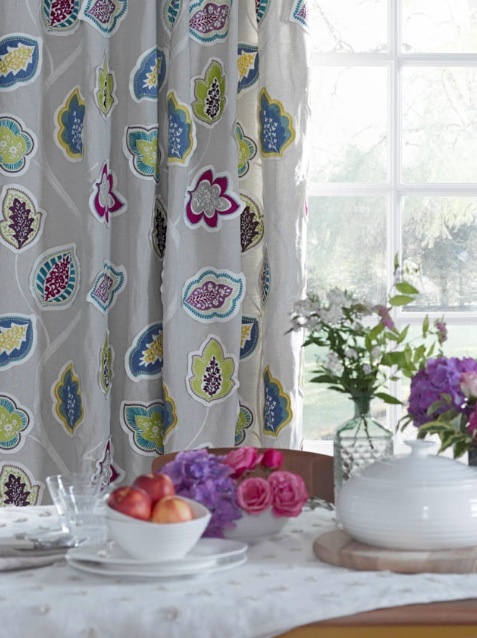 'Voyage' is presented at a great price point, and for those clients wishing to match patterns between curtains, walls and upholstery, Voyage has so much to offer. 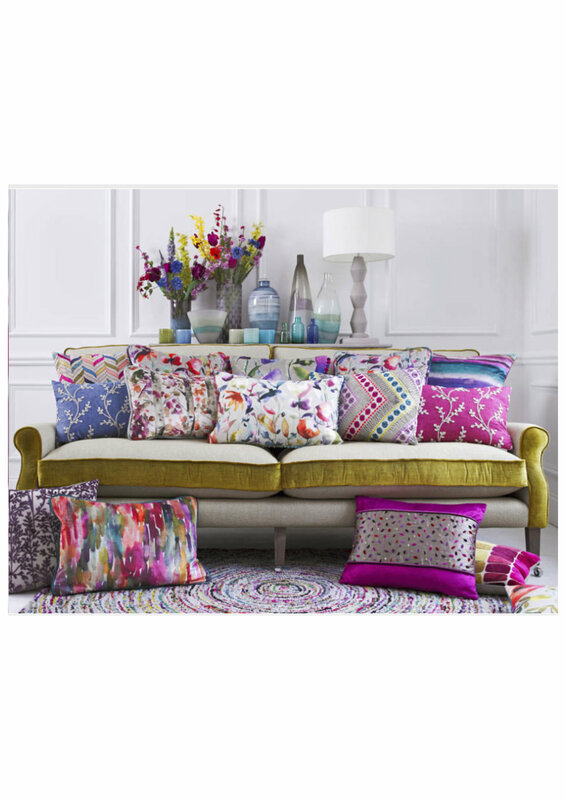 Designers Guild have launched their latest Christian Lacquoix collection, offering an array of new unique fabrics and wall coverings. 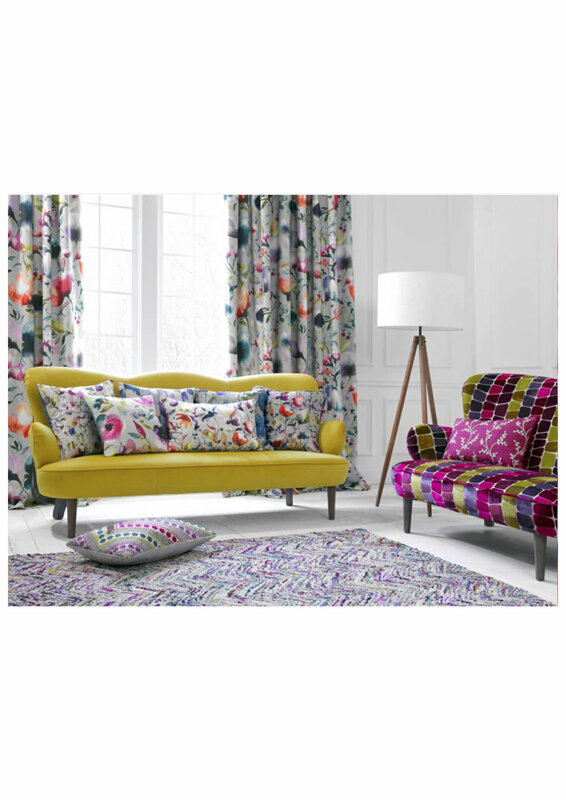 The tropical trend continues to feature heavily in the interiors industry and with it's bold signature Lacquoix style, it's impossibly easy to inject personality into your home using this colour filled collection. From the geometric linear patterns to striking floral and tropical bird designs, there is design suited to a whole variety of spaces. Forget the walls and floors this year. 2018 is all about the ceiling. Painted, papered, adorned, stencilled. We're not talking Artex. We have some AMAZING textured papers to offer at Jo Frances which can inject some serious wow! factor into your room. 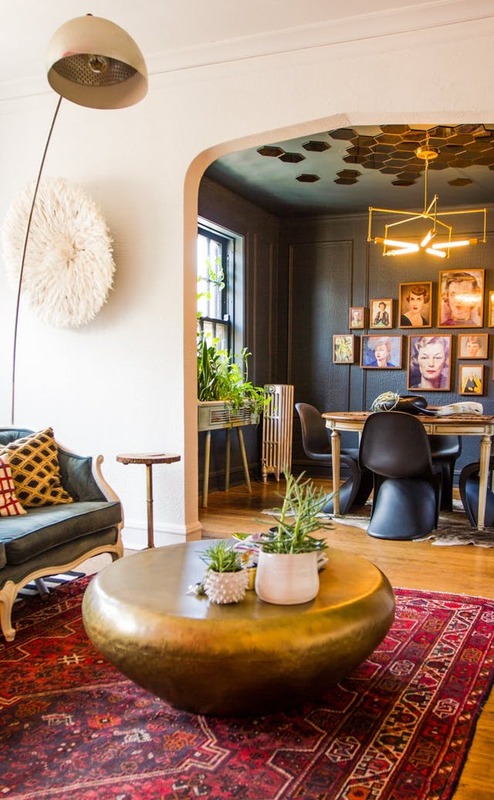 You can play as safe as you like with the walls and flooring, but we urge you to take the plunge and go bold with your ceiling! Go on. Contact Jo and get some new ideas! Bag yourself some umbrella envy with this beauty from Jo Frances Ltd. It's fun and elegant and sure to turn heads on rainy days. We're all beginning to feel the need of that Spring spruce-up, an update of our home interiors and totally desperate for some sun through our windows. To cheer you up on today's rainy day, check out this great video of umbrella fashions from the 50's. Truly charming.